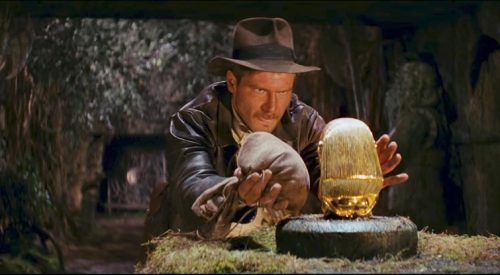 14 Films Shot in Greenpoint! 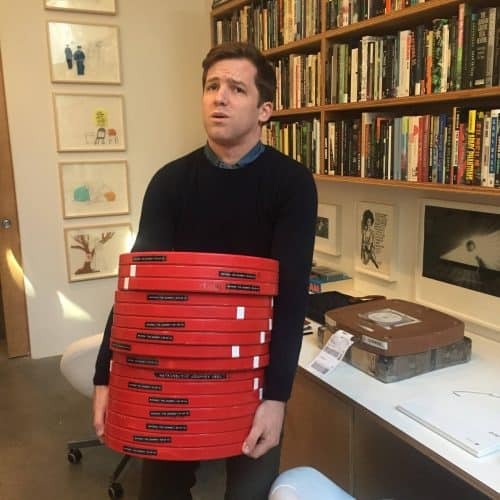 I was looking at a list of films made in Brooklyn, which listed 146 films shot in Brooklyn. When I looked at the list I noticed that many of the films, which were shot at least in part in Greenpoint, were not on the list. 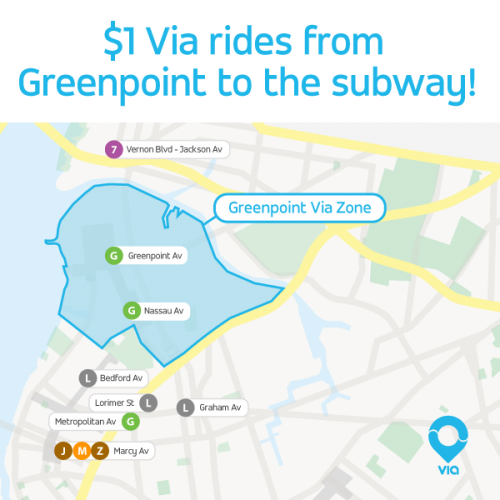 This is an incomplete list of films with Greenpoint locations. If you know of films not mentioned on this list, let us know by emailing [email protected] or commenting on this post. 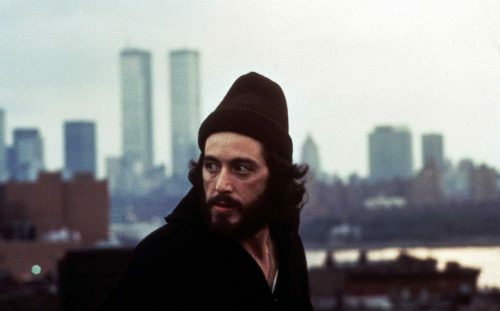 First on the list are two of the most iconic films made about Brooklyn: 1) Serpico (1973) with Al Pacino, which was shot on Driggs Avenue and 2) Donnie Brasco (1997), based on the real life Greenpointer Sonny Black Napolitano, was shot on West and Manhattan Avenue. 3) The Siege (1998) with Denzel Washington was shot on Manhattan Avenue. 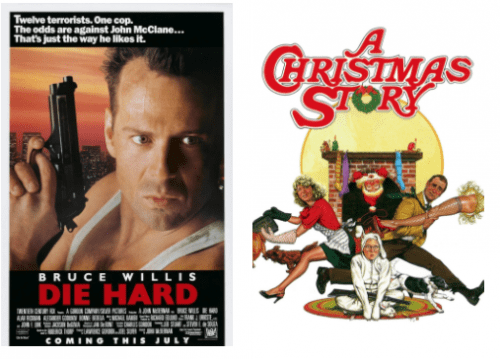 4) A Tree Grows in Brooklyn (1945) and 5) To Kill a Cop (1978) were shot on Milton Street. 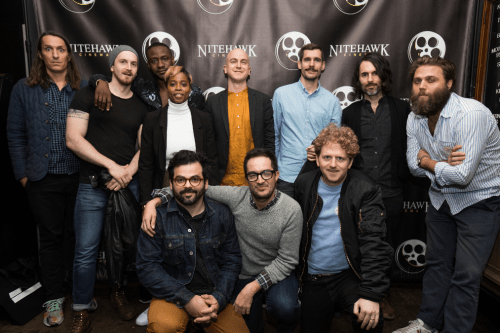 On Tuesday evening, Nitehawk Cinema (136 Metropolitan Avenue), kicked off its Fifth Annual Shorts Festival, and film fans packed into the theater to celebrate the art of short filmmaking. 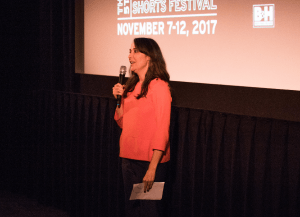 Shorts Fest grows every year, and this year’s programming will span 6 days, until Sunday, November 12th. The exciting and eclectic offerings include programs devoted to horror films, music videos, and the relationship between art and pop culture. Also on tap are free parties, panel discussions, gatherings and workshops designed for the film community and open to the public. 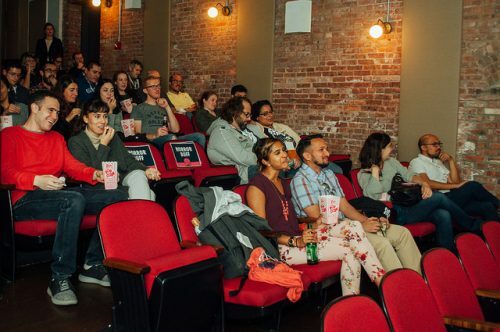 Tuesday’s program screened 8 films, and many of the directors, producers, editors, art directors were on hand to talk about their work after the screening. It was a pleasure to hear how these tightly focused, moving pieces came to be. 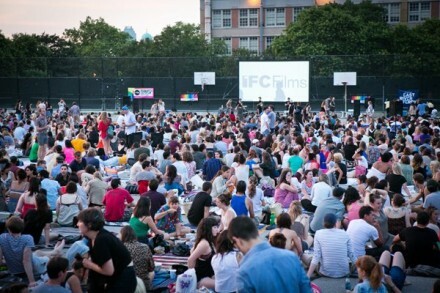 While several of the films were made in New York, the program transported viewers as far as Florida, Puerto Rico and Belarus. 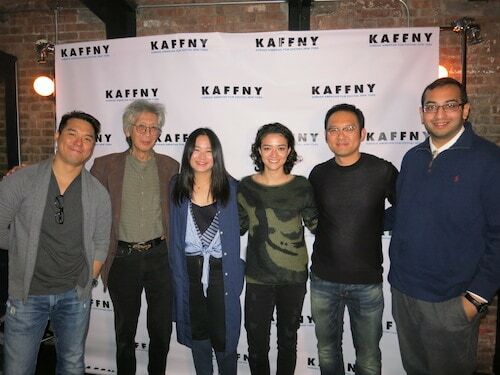 In its 11th year, The Korean American Film Fest’s Infinite Cinema, headed up by Chung Tsang and Mark Anthony Singh, was held this past Saturday, October 14th in the Wythe Hotel Screening Room (80 Wythe Ave). It’s that time of year, folks. There’s a chill in the air, and down your spine. Trees become skeletal, the ground crunches underfoot, the moon comes out and the fog rolls in. 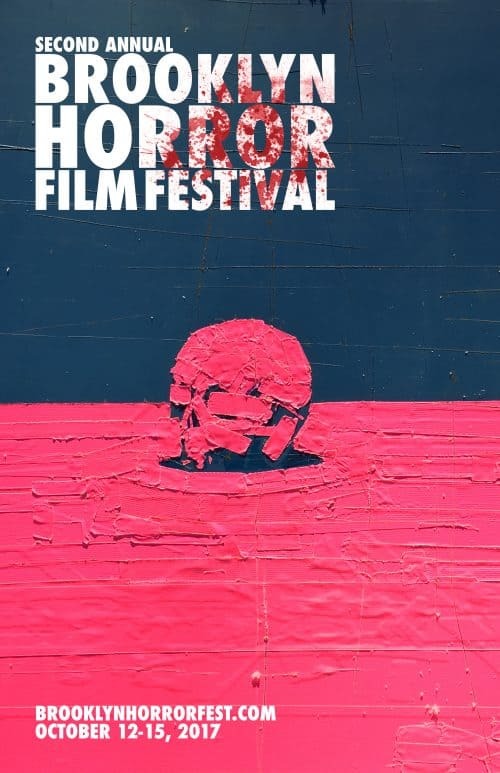 It’s time to get freaky, and the Brooklyn Horror Film Fest can help you do just that. Taking place this year over the weekend of Friday October 13th through Sunday October 15th, we are lucky to have most of the screening venues in our ‘hood. Perfect for a date, or going it alone (if you dare). 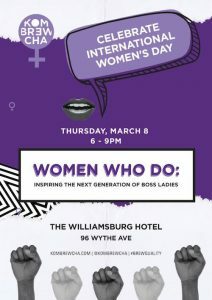 They’ll be presenting independent feature films and shorts from horror filmmakers from around the world, including some local to NYC. 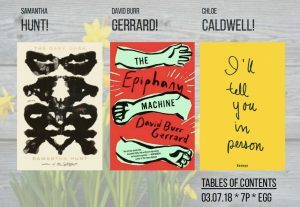 And, the fest will also be hosting an opening night party, panel discussions, Q&A’s with filmmakers, games, contests, merch tables, an award ceremony and a sendoff party after the final screening. 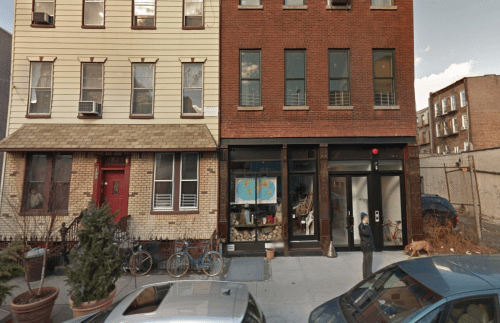 Experimental film and art venue Light Industry is located on Freeman Street, on the bottom floor in an unassuming apartment building on this tree-lined Greenpoint street. The movie theatre is led by a hearty team of two: co-founders Thomas Beard and Ed Halter curate the programming, cultivate the audiences, and maintain the performance space.